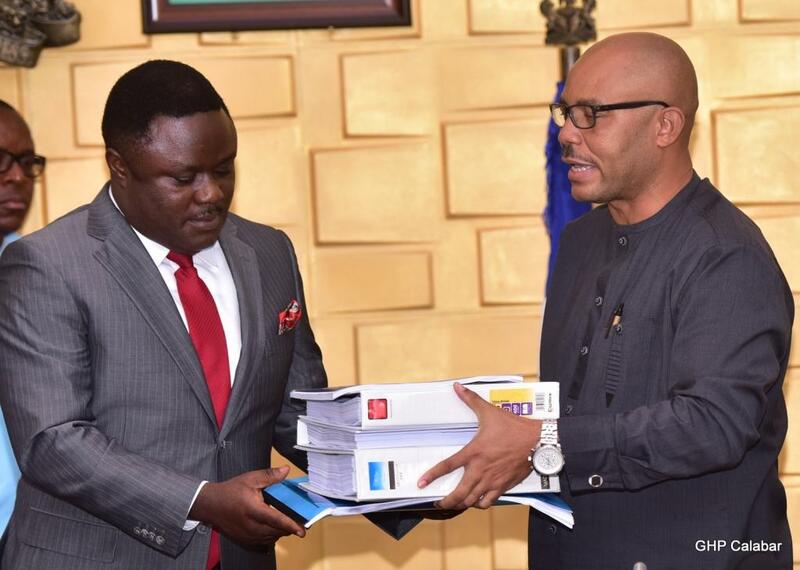 The National Drug Law Enforcement Agency, NDLEA, Cross River state command, has felicitated with Governor Ben Ayade on his victory at the March 9,2019 governorship polls. 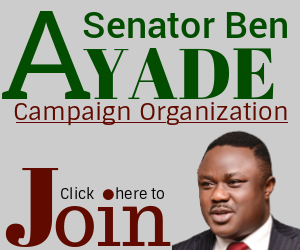 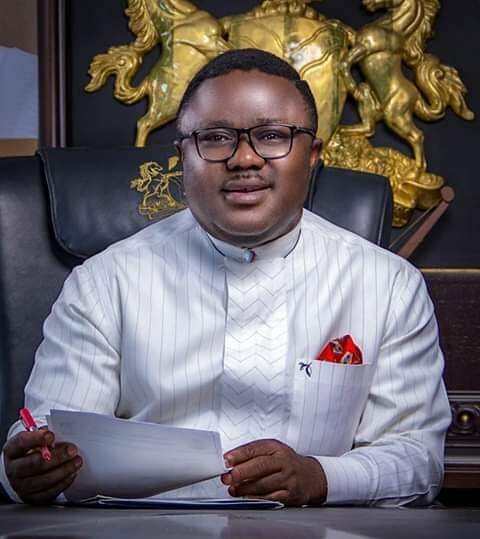 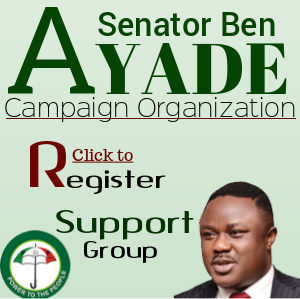 In a congratulatory letter to the governor signed by the state NDLEA Commander, A.N Edeh, the drug bursting agency said it was happy Ayade was re-elected for second term, attributing his re-election to his great leadership. 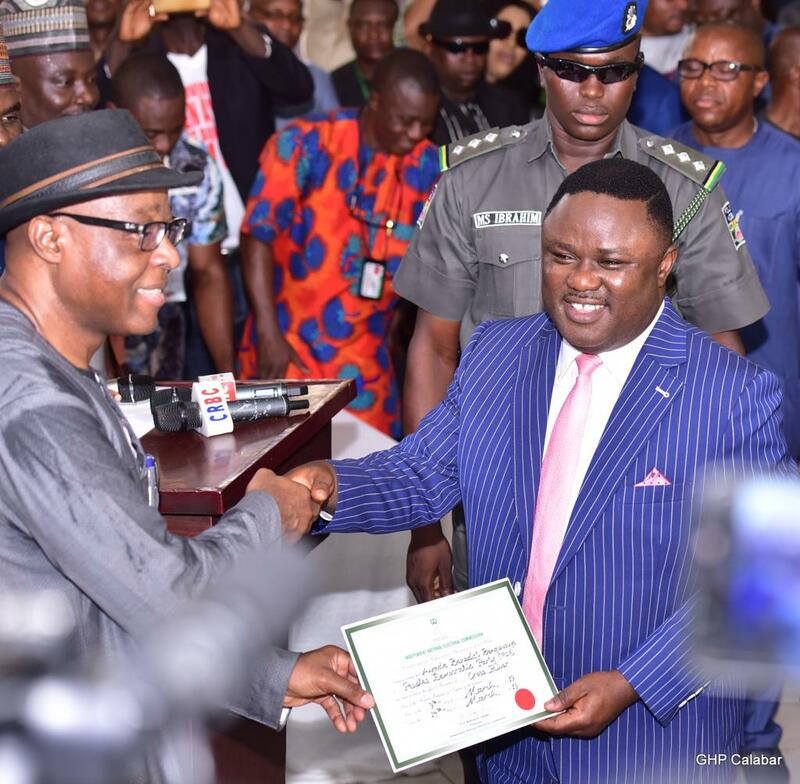 “On behalf of the officers and men of NDLEA, Cross River state Command, I congragulate you on your re-election as the Executive Govetnor of Cross River state”, the letter told Professor Ayade. 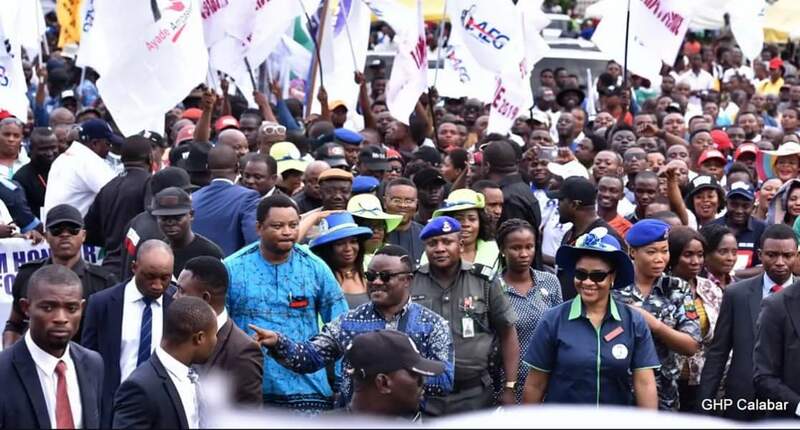 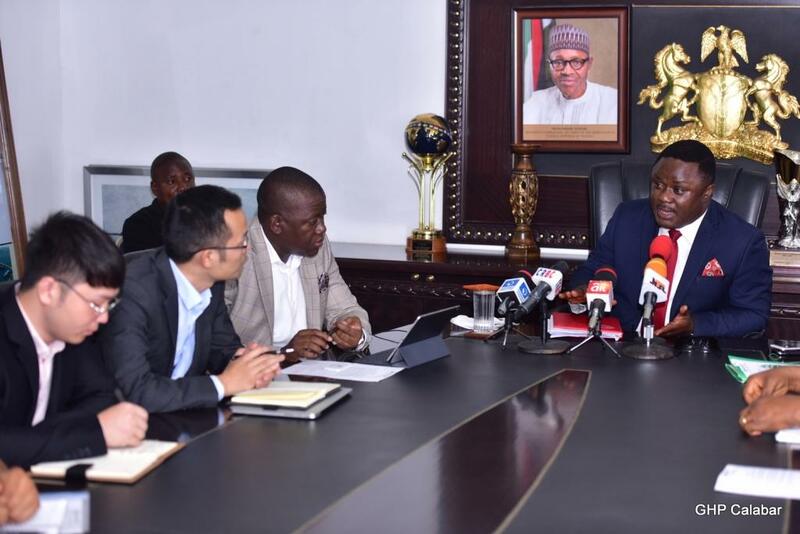 “The good people of Cross River state have entrusted you with the responsibility of continuing the successful economic path, peace and stability of the state”, it stated.